Over time, Budva becomes an important destination for casinos and gambling lovers. It welcomes every year players from worldwide. “Farewell Monte Carlo, I’m in Montenegro” is the slogan used by the big players in southern Italy who prefer to play in Budva’s Casinos. They are increasingly coming to the Maestral (for example from Naples, Bari…). Budva is the perfect place for tourism linked to casinos because the city has a unique flora and fauna, the people and the hotel staff are very friendly and discretion is assured (which is the most important fact for big players). The casino tourism is growing more and more in the countries of the former Yugoslavia and especially in Istria in Croatia. You will be able to find more information on the official website of the Maestral Hotel & Casino. Posted on May 28, 2013 by Allo-Balkans. 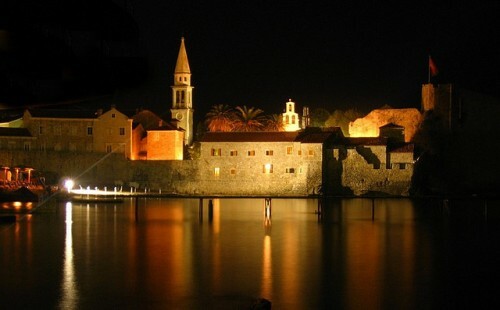 This entry was posted in Montenegro and tagged budva, tourism. Bookmark the permalink.